Angela Slatter continues her series of mini-interviews with contributors to The Spectral Book of Horror Stories with Nicholas Royle, writer, editor, teacher and anthologist, who contributed the story This Video Does Not Exist. Click the link HERE to read what he has to say. 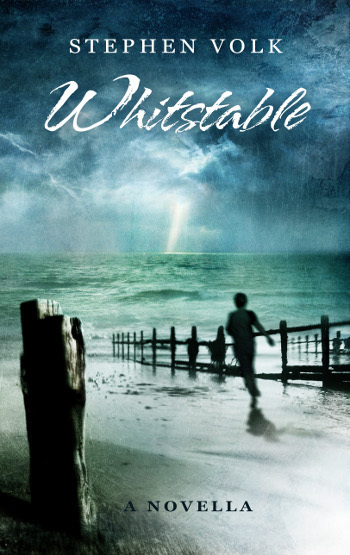 You can never hold back a good book, and to prove it we’ve just received a new review of Stephen Volk’s award-nominated novella from 2013, Whitstable – the appraisal has been written by Niall Alexander and appears at Tor.com – read the review HERE. A bleary, blustery Monday, so what better way to cheer ourselves up than to read about some new reviews? 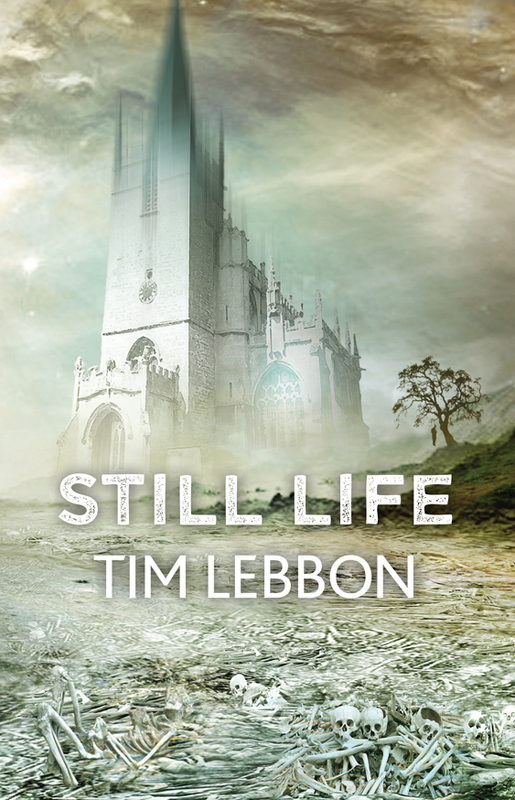 The first one is for Tim Lebbon’s latest novella, Still Life, which appears at tor.com and has been written by Niall Alexander. You can find out what he says by going here. 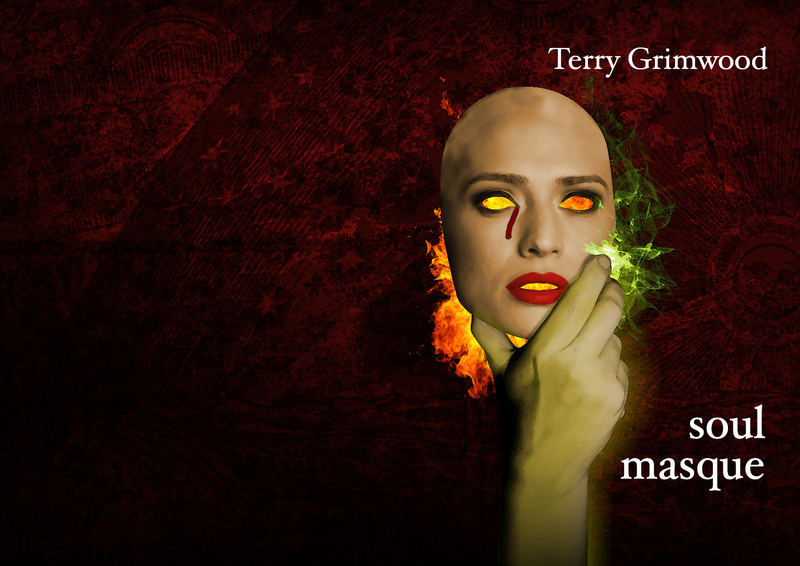 Both books are available from Spectral (note: Soul Masque is in limited supply) – contact us at spectralpress[AT]gmail[DOT]com for more details.